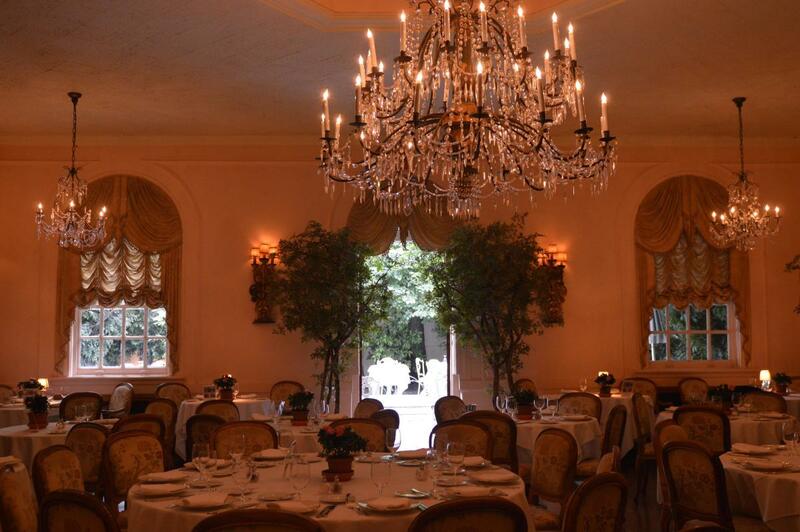 Owned by the same family for more than a century, Barbetta’s ornate décor and lush, fanciful back garden (replete with stone fountain) make it the most romantic Italian around. The focus is on the cuisine of the proprietors’ native Piedmont, where specialties include bollito, agnolotti and risotto. Don’t miss the Italian white truffles, an extra-luxurious treat when they are in season.